The Voyage Panorama Golf Resort is on the way to Khao Yai National Park and can be reached either from Bangkok or Korat. 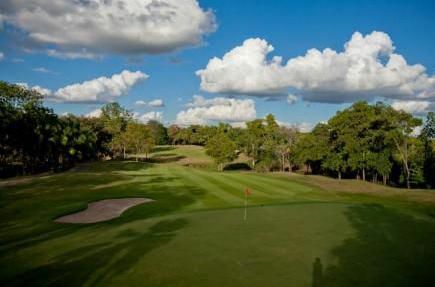 The relatively long driving time is rewarded by the golf course which has been build partly through the local virgin forest and partly on a bluff overlooking the whole Khao Yai valley. 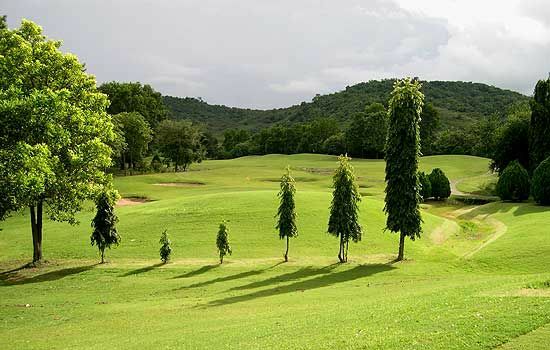 The golf course at Voyage Panorama closely follows the contours of its mountain-rimmed valley host and is often pleasant and breezy. For its hazards, the designers have relied on the natural contours of the land, although water does intrude on holes three, four and 15. Naturally, fairways are often sloped as they follow the land contours, so uphill, downhill, and side-hill lies are a plenty. There is a particularly difficult shot on par-4 10th , where the player has to tee-off over a valley and across the face of a hill to a blind green that doglegs left. Better hitters will be able to reach the green in one shot, however if you have not played here before this can be quite intimidating as it looks as if a well struck tee shot will end up in the jungle above left. 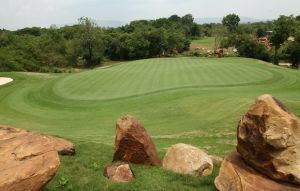 The golf course despite its challenging layout is kept in average to good conditions. Some of the holes have greens which roll fast and true, while others, especially those on the font nine are cut less often and are much slower. Fairways and tee boxes tend to be in good condition except in areas that do not get much sun due to overhanging tree limbs. Rough and bunker areas, while playable, always need some tidying up to be on par with the rest of the golf course. A clubhouse includes facilities for all the family including 2 nice swimming pools, local and international restaurants and basic overnight lodging facilities. The natural environment and stunning panoramic views makes for a nice 19th hole setting. 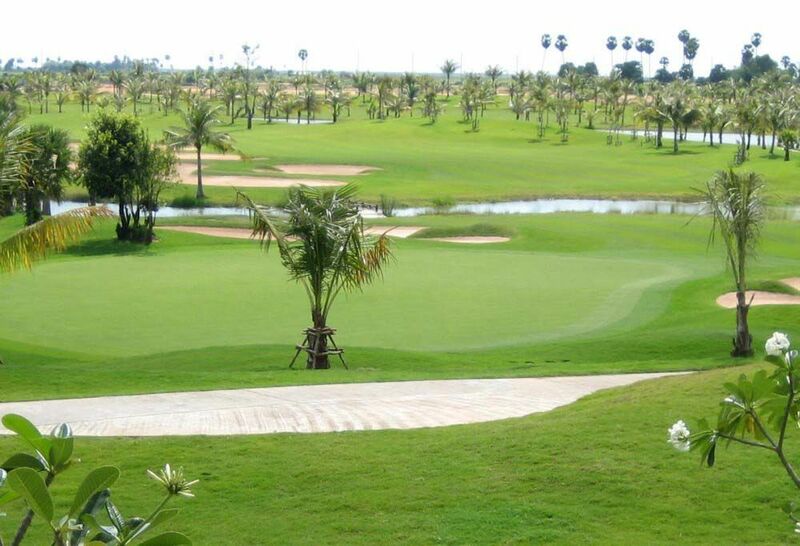 Panorama Golf Country Club has different Services to offer. Choose a date and number or players to see the rates.